Snapshot of today's headlines on Brazil's major newspaper "The Globe". Via "The Globe: INFO, ETC." 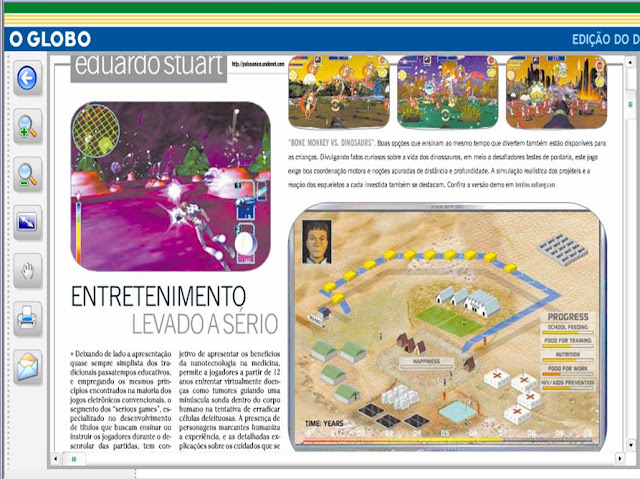 Although until now I had considered the serious-game segment at an incipient stage in South America, today's headlines from Brazil might signal that I I've been misreading the environment. 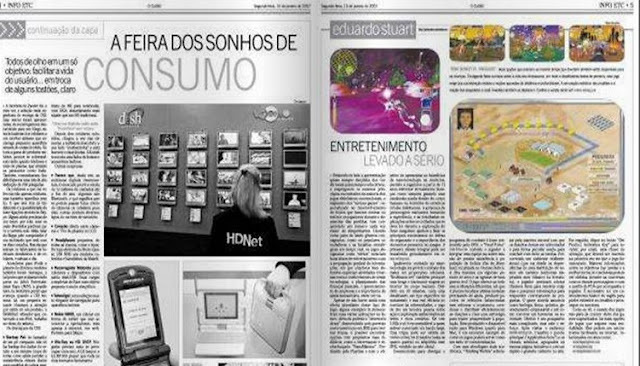 In the article "Entertainment Taken Seriously", Eduardo Stuart highlights that this segment is gaining momentum and attracting an increasing number of sympathizers. 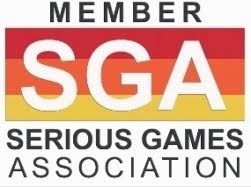 It is also pointed out that Serious Games blend significant doses of entertainment and progressive dissemination of valuable knowledge. 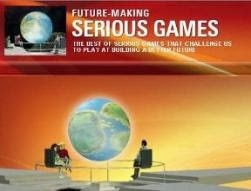 A number of "Serious Games" are briefly described and contextualized: America's Army, NanoMission, Re-Mission, Food Force and Thinking Worlds. This is a practically untackled market with demographics consistent with serious-game proposition: young population, computer literate and heavy user of Internet services.